Choose the best travel destination for you! Where and when to go? 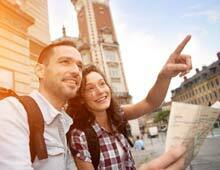 Our travel guides as well as our photos should help you find your next destination. These must-have guides are widely detailed and are real tools to help you travel the way you intend to do (how to get there, get around, where to sleep, etc.). Our stories are the result of the journeys we have made over the past 20 years. Over time, the contents of our travel guides have improved and today, you will find a wealth of practical information for you to prepare and make the best of your trip! Here are two questions that can be asked before choosing the destination of your holidays! This website will help you find the answer! Climate being the main criterion, the results will be indicated according to the temperature and the monthly rainfall. 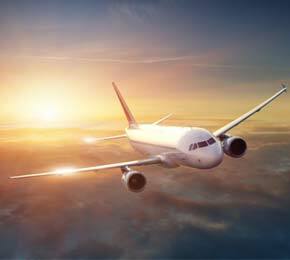 Other criteria may be taken into account: your interests, the departure city, the maximum number of flight hours, the type of trip, and your budget. So many questions to answer in order to travel in the best conditions. How to buy your plane ticket at the best price and on the best dates? Stay at the hotel, at a guest house, in a campsite or elsewhere? 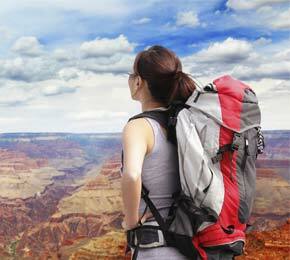 Travel by booking with a travel agency or do it yourself? 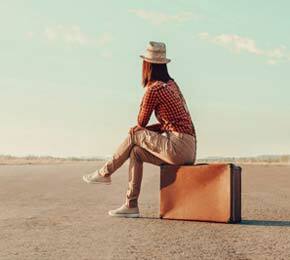 How to travel? Festivals and parties are interesting moments in order to discover the culture of a country. Be there when it's the most lively and you will loved your experience. Make those events the highlight of your trip. Knowing the formalities of entry into a country is imperative. Whether or not a visa is required, the complexity of the visa and the time it takes to obtain it, its cost and the time granted by the government to stay on their territory could make you choose one destination over another. As it’s mentioned regularly, it is not necessary to be rich to travel. 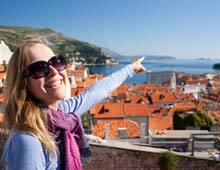 Some types of travel and several holiday destinations can be tailored to your budget. For instance, you can take a look at our guides on the cheapest destinations to travel to for your next holiday.